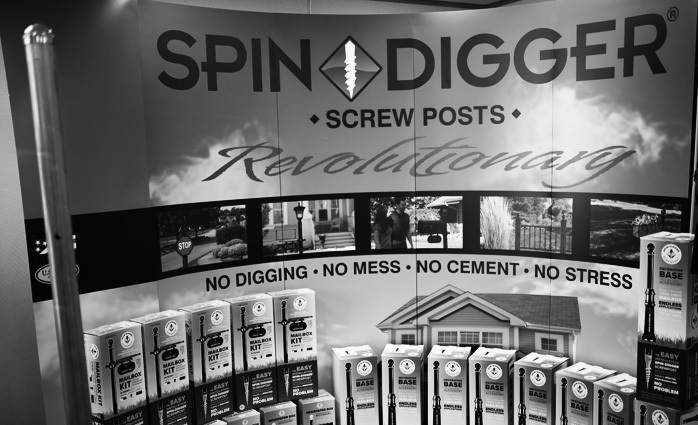 At SPIN-DIGGER™, our mission is simple: To provide everyone, from the seasoned landscaper to the weekend DIY enthusiast, with a outdoor post solution that is durable, cost effective, and easy to install. Our parent company was founded in 2003, and after installing thousands of mailboxes; they set out to devise a better way to install them that didn’t require digging a hole or pouring cement. 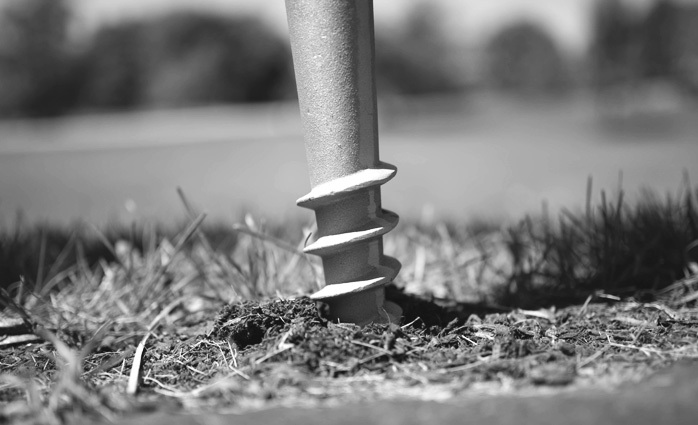 We applied our knowledge of soil, the challenge of installation, and the harsh conditions a mailbox post has to endure like snowplows, vandals, and mail carriers, and developed the SPIN-DIGGER™ Screw-Post. 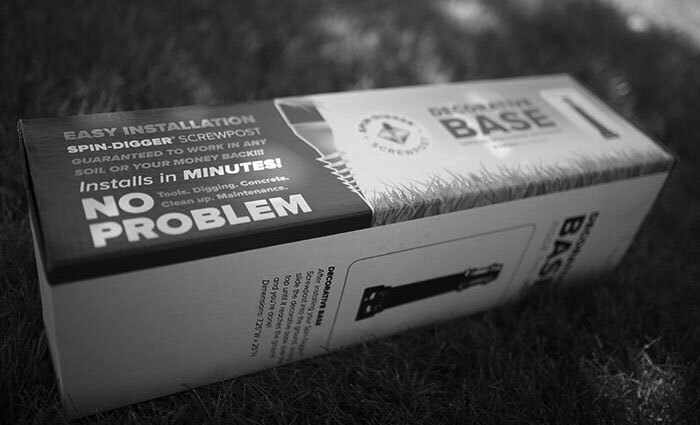 With our patented screw-tip design, we’ve revolutionized post installation whether you’re installing a mailbox post, yard lamppost, signpost, bird feeder, plant stand, or other upright secure posts.